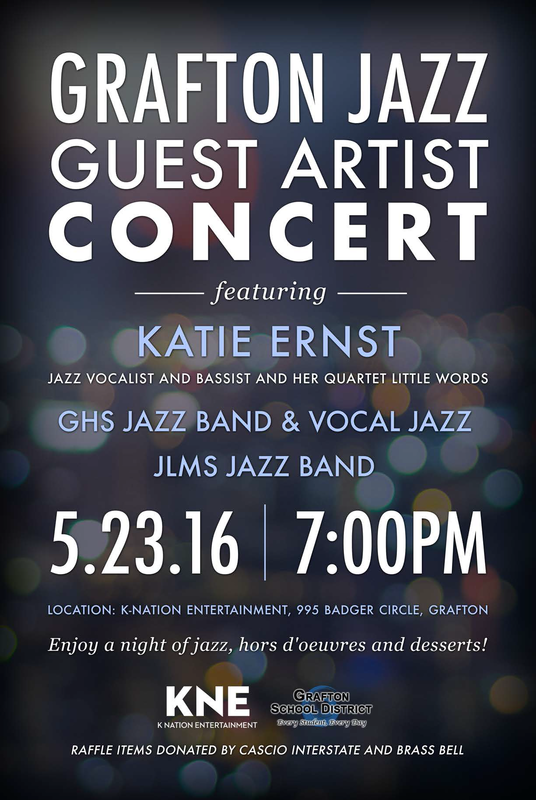 Grafton High School's Vocal Jazz Ensemble is an advanced vocal ensemble that sings songs in the jazz style. In this ensemble we explore swing, improvisation and jazz harmonies and stylings. The music is challenging and diverse. Vocal Jazz meets after school on Monday and Wednesday from 3:00 PM-4:00 PM. All students are welcome and there is no audition to join.